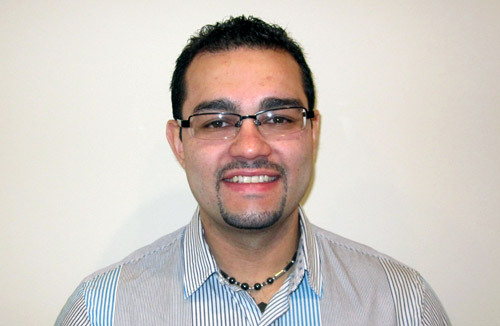 Marlborough, MA (July 15, 2016) – Full-service real estate firm, Peabody Properties, Inc. today announced that Marlborough resident Angel Aguirre, Property Manager of the Dona Betsaida Gutierrez Cooperative and Off Centre Lofts in Jamaica Plain, has been certified as an Accredited Residential Manager (ARM) by the Institute of Real Estate Management (IREM). According to Melissa Fish-Crane, Principal and Chief Operating Officer for Peabody Properties, the ARM certification reflects the hard work and dedication demonstrated by Aguirre. “Angel has been a valued member of the Peabody Properties team since 2013 and the ARM certification confirms his commitment to the company, the real estate industry and his own professional development,” said Fish-Crane.